Uri, March 10 : Cross border shelling again in Uri Sector of northern region of Kashmir created panic among residents on early Sunday. Reports reaching said cross-border firing and shelling took place in Kamalkote sector in Uri during the night and continued in the morning hours today resulting in damage to one house belonging to Mohammad Sadiq Barwal son of Bawar Ali Barwal resident of Batar Jabda Kamalkote. 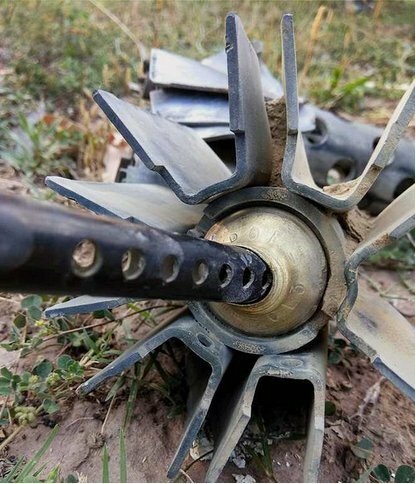 An official in army while confirming this incident to news agency said that Pakistani army resorted to heavy firing and mortar shelling on army posts and civilian areas in the Kamalkote sector, he said that shelling was retaliated from this side too. 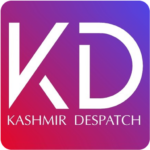 SSP Baramulla Abdul Qayoom when contacted told news agency that few shells reported during night in the area, he said a team has been deputed there to verify the incident.